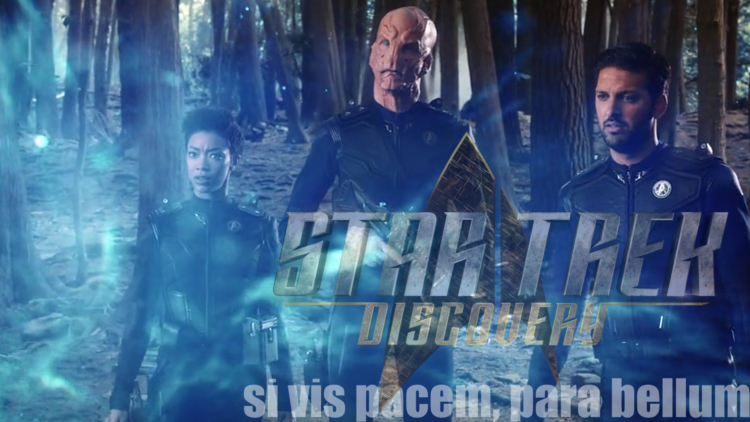 Star Trek Discovery With Aron and Paulie: Si vis pacem, para bellum! 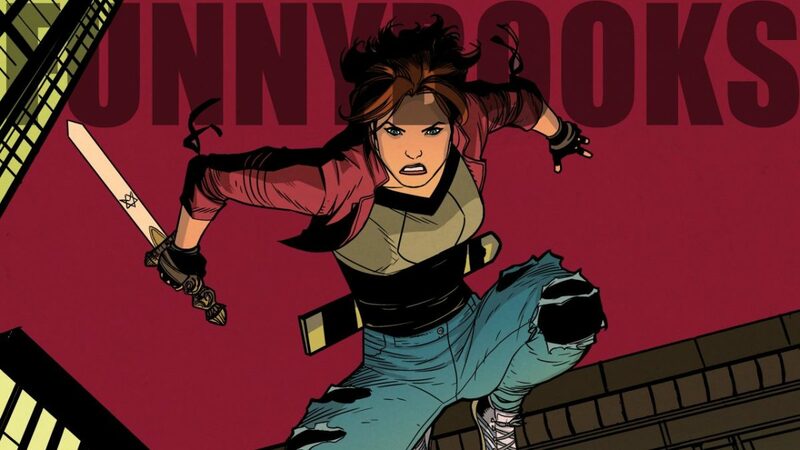 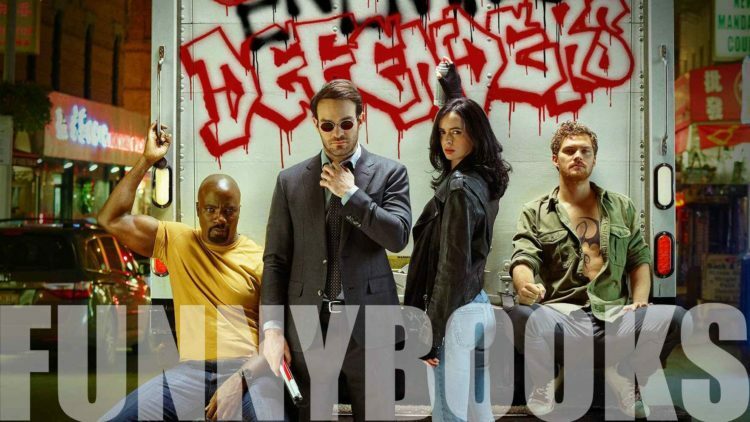 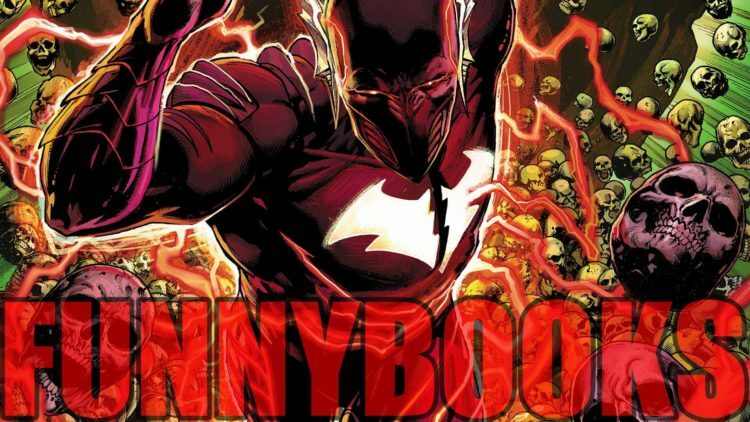 Funnybooks with Aron and Paulie: Red Metal Death! 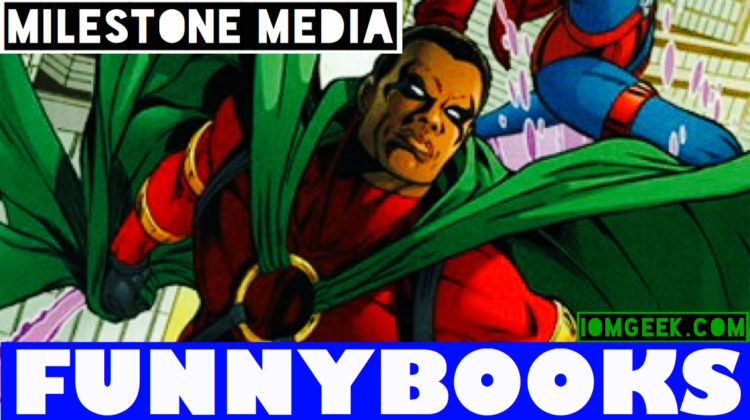 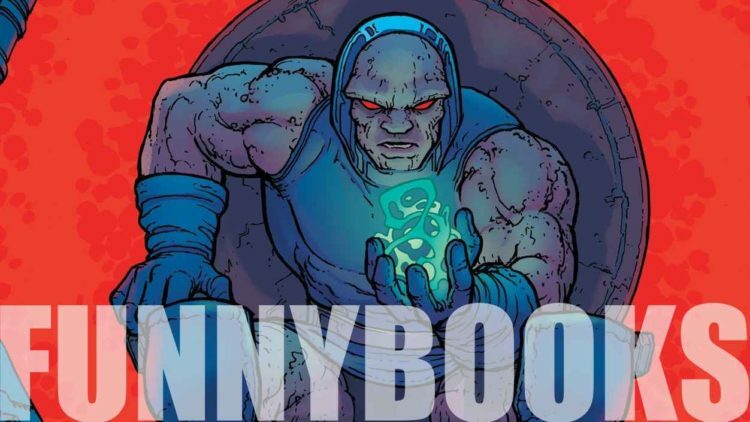 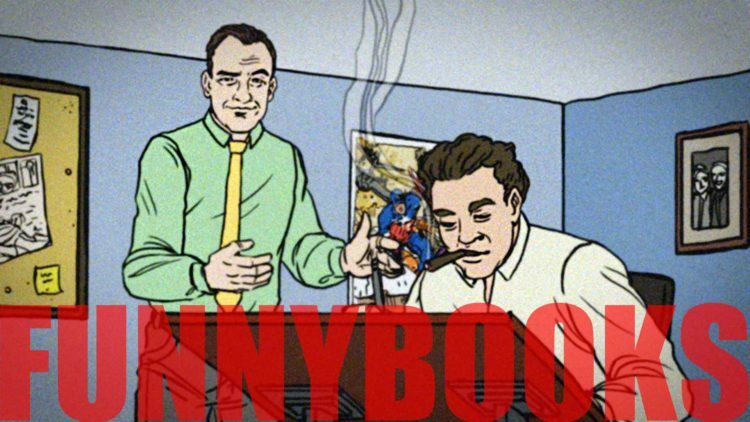 Funnybooks with Aron and Paulie: Darkseid Is!